Do any of your Facebook friends have tongue in cheek or just outright pseudonyms on the social network? 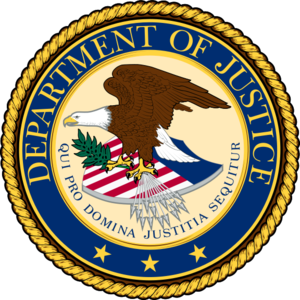 The law must allow “prosecutions based upon a violation of terms of service or similar contractual agreement with an employer or provider,” Richard Downing, the Justice Department’s deputy computer crime chief [is expected to explain to Congress]… Scaling back that law “would make it difficult or impossible to deter and address serious insider threats through prosecution,” and jeopardize prosecutions involving identity theft, misuse of government databases, and privacy invasions, according to Downing. Scary? The laws have already been used to prosecute, in the case of Lori Drew- the woman who used MySpace to bully a friend of her daughter’s. (The harassed girl took her own life, and Drew was widely pilloried for her role in the teen’s suicide.) Have you already set out on the path of becoming a felon by using a middle instead of surname on Facebook, for instance?